Indie Retro News: Bomb Jack DX C64 - C64 classic overhauled gets new details! Bomb Jack DX C64 - C64 classic overhauled gets new details! You may remember us giving you the big feature heads up over an overhauled work in progress announcement of Bomb Jack for the C64, well we've just been given an update by one of our C64 readers of some rather interesting updates that has been added to the overhauled remake. 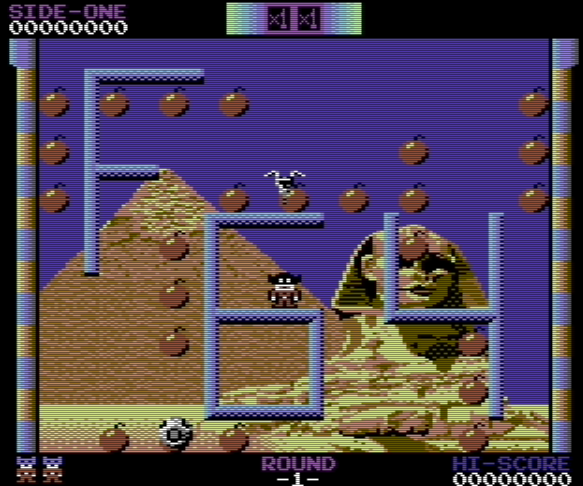 Titled 'Bomb Jack DX C64' and developed by Retrofan, these new additions certainly sound most impressive indeed for an overhaul, and what's more, the developer also aims to release a new video soon. See update below for details. As soon as we know more we will of course be the first to give you the heads up as always!